Calea zacatechichi or ternifolia is a species of flowering plant in the Asteraceae family. 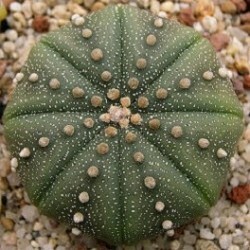 It is native to Mexico and Central America. Its English language common names include Thepelakano (leaves of god), bitter-grass, Mexican calea, and dream herb. 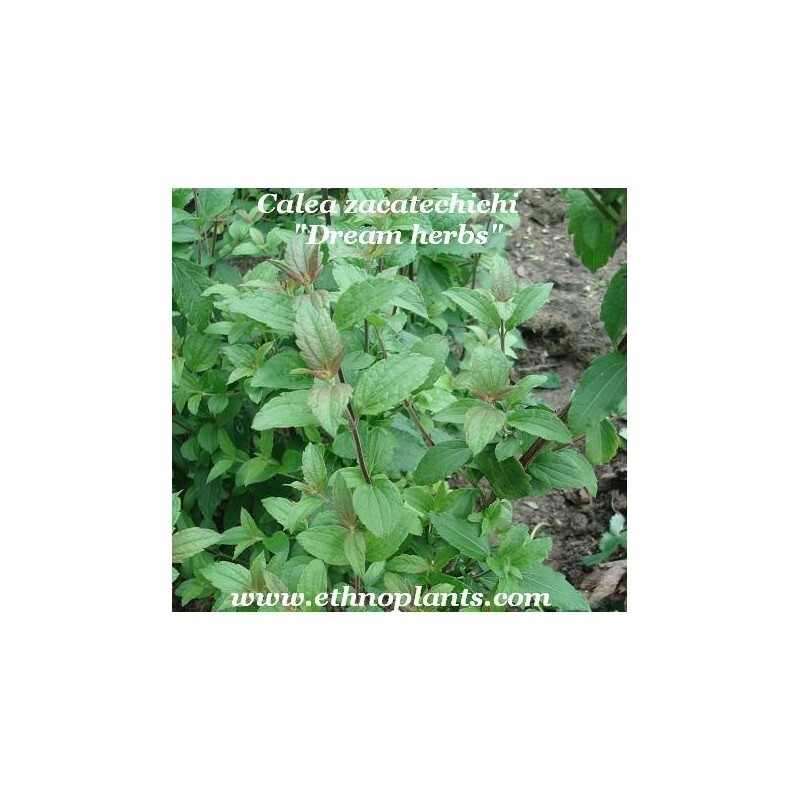 It is used in traditional medicine and ritual in its native range. 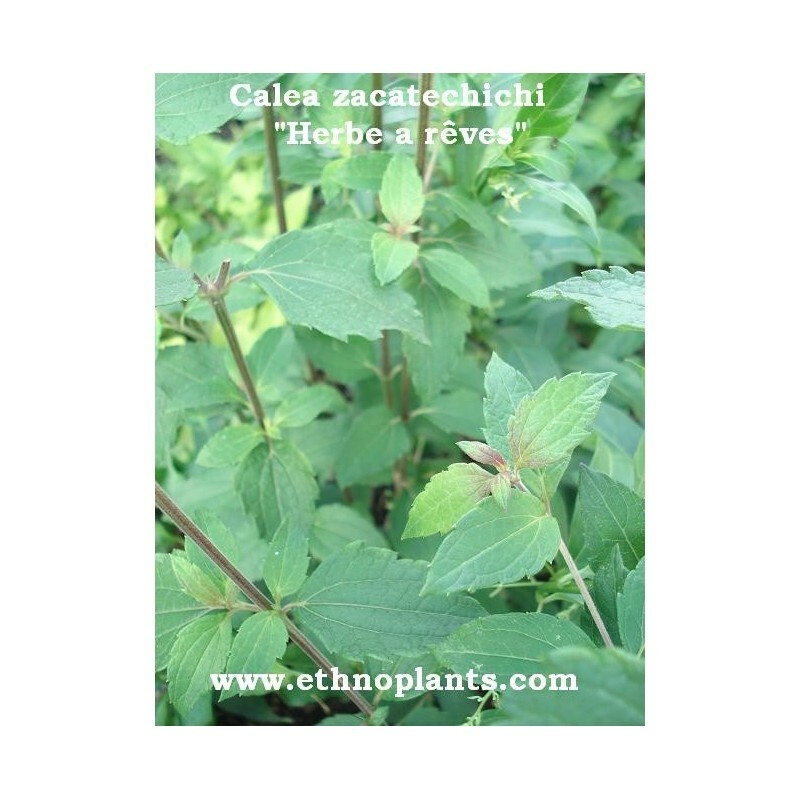 In Mexico the plant is used as an herbal remedy for dysentery and fever. The Zoque Popoluca people call the plant bitter gum and use it to treat diarrhea and asthma, and the Mixe people know it as white bitter herb and use it for stomachache and fever. The Chontal people of Oaxaca reportedly use the plant during divination. Isolated reports describe rituals that involve smoking a plant believed to be this species, drinking it as a tea, and placing it under a pillow to induce divinatory dreams. 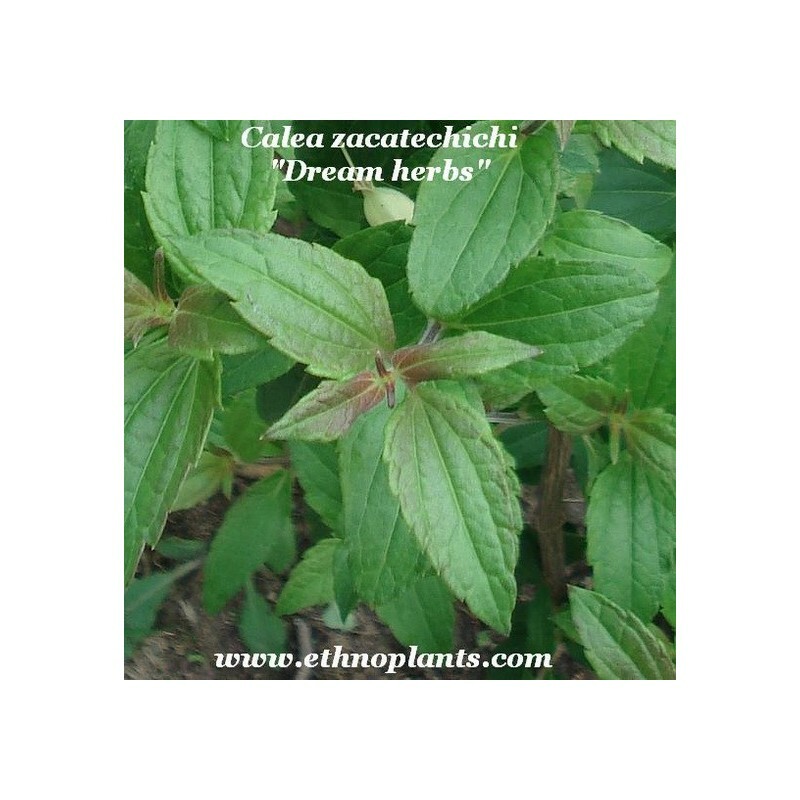 Users take the plant to help them remember their dreams; side effect include hallucinations.